The share of women working in the construction industry has been on an upswing over the past five years, but has yet to recover its pre-recession levels. Looking at the share of women employed in the industry since 2002, the record high was in 2006 at 1,131,000. 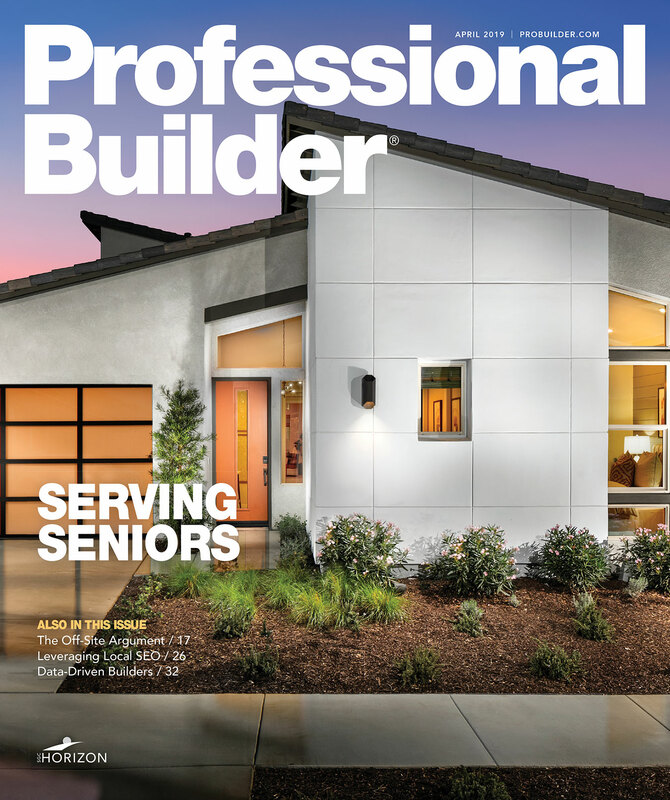 In 2017, the most recent data available, there were 971,000, the fifth consecutive annual increase since 2012, which had a record low reading of 802,000, according to the National Association of Home Builders. "As the shortage of labor for the construction industry remains a key issue, adding new workers is an important goal of the industry. These data show that bringing additional women into the construction labor force represents a potential opportunity for the future," says NAHB senior economist Na Zhao.